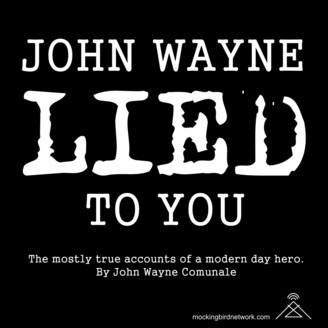 John Wayne Comunale is a bizarro fiction writer and band leader of johnwayneisdead. 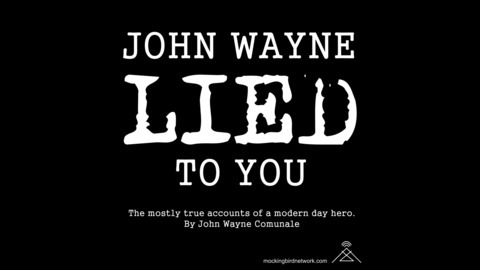 Join him as he recounts his insane but real life adventures. I’ve just returned from an excellent time in Denver, and I couldn’t help but be reminded of my first trip there and my brush with death. This week I’ve decided to revisit the story of that fateful adventure and play a recording of me telling the story at the Houston Moth. Also, did I make it past TSA with my weed? Listen to find out . . .